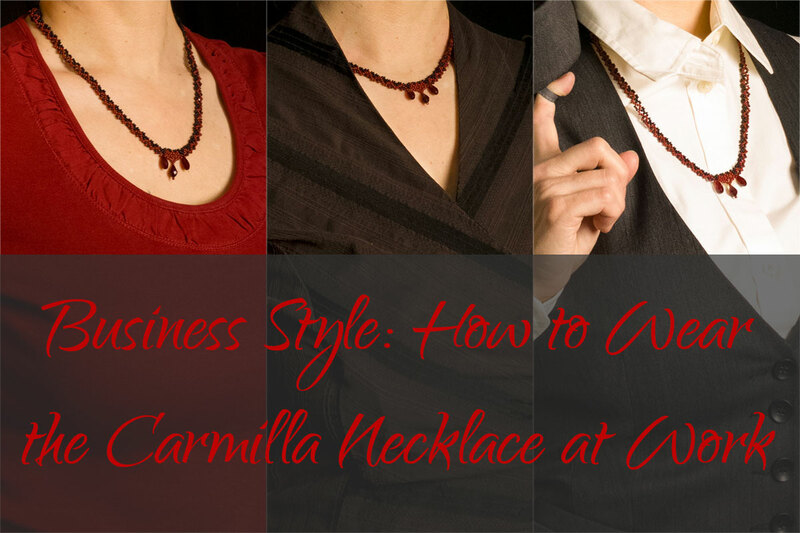 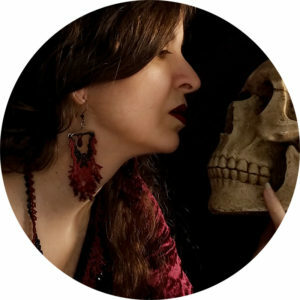 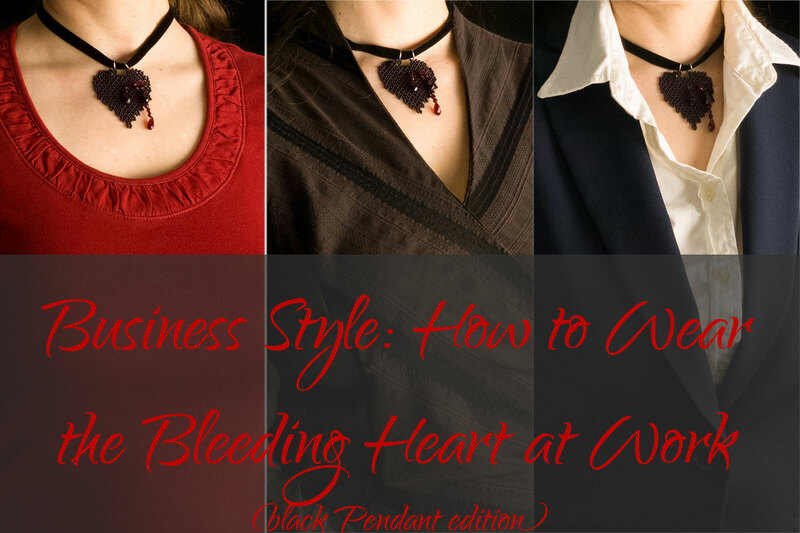 In this fifth part of my Business Style series, the star is the Mina Necklace at work! 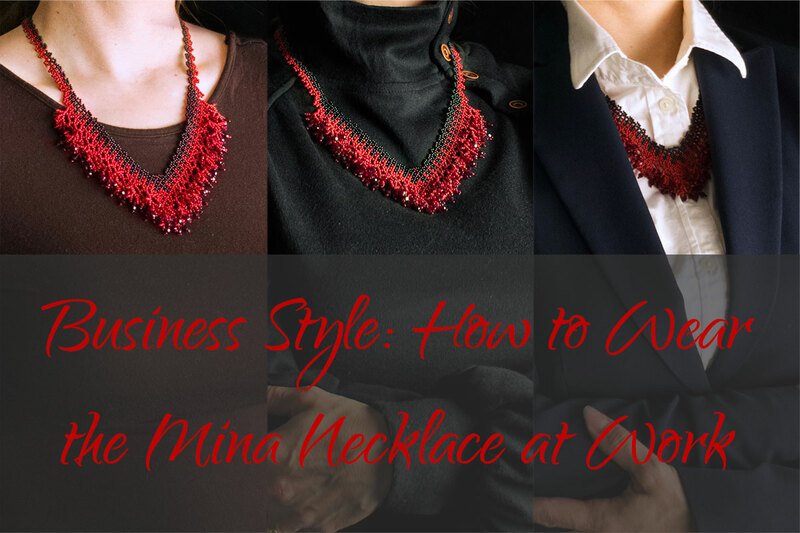 Mina is the statement necklace in my Blood-Drenched Lace Collection, so it will certainly stand out no matter what work outfit you pair it with. 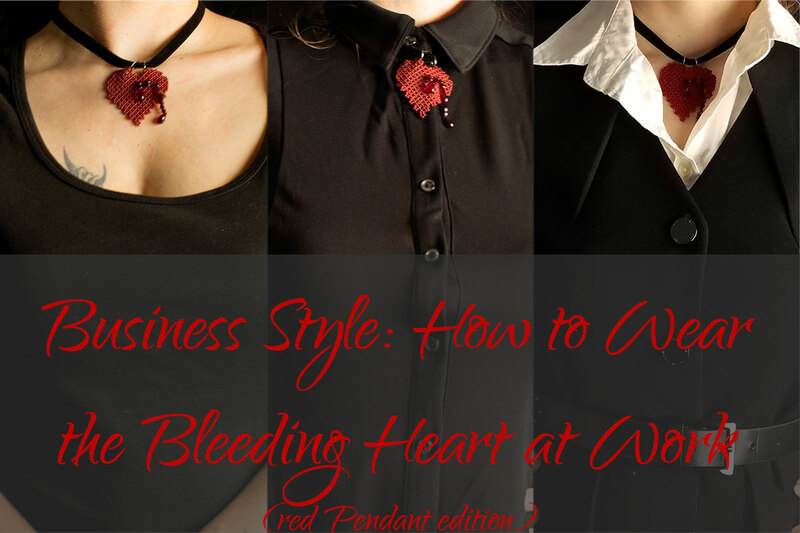 Allow yourself to be elegantly bold in blood-red and black seed beads complemented by shimmering blood-red Swarovski drops! 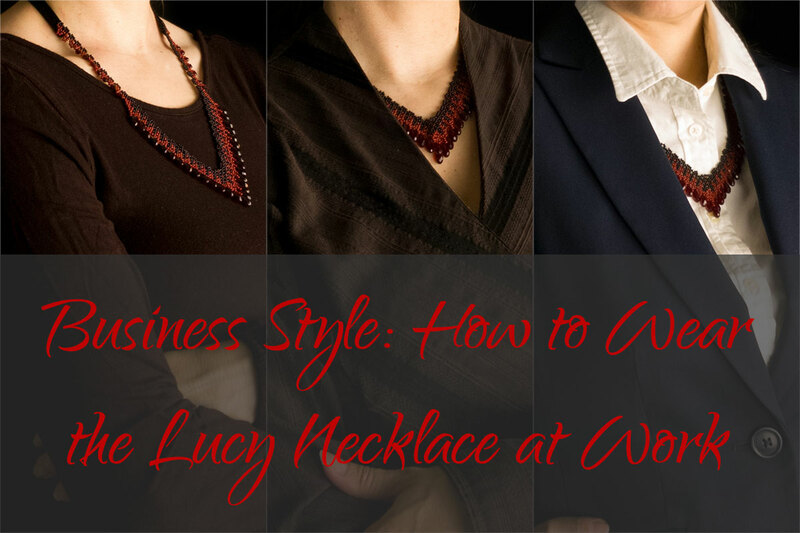 Here are the Casual, Business Casual, and Business Professional outfits I chose.